Learn how the Leaves Galore templates can help you rotary cut appliqué in no time. 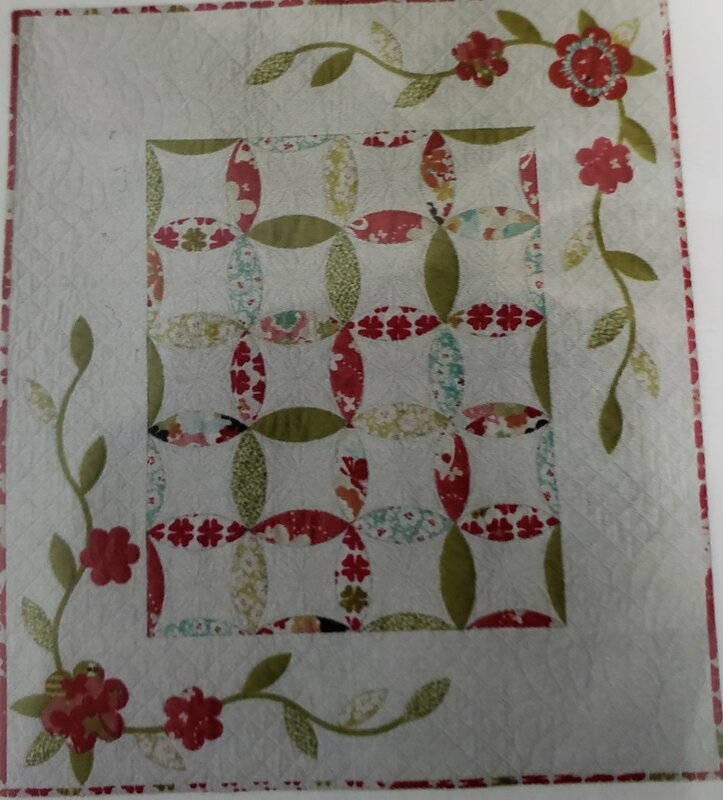 Learn how to mark a placement grid with the Quilter’s Chalk Line. 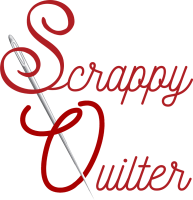 Use these two new tools while making a crib sized quilt. Pre-fusing fabrics prior to class and decorative machine stitching after class will be required to complete the project.